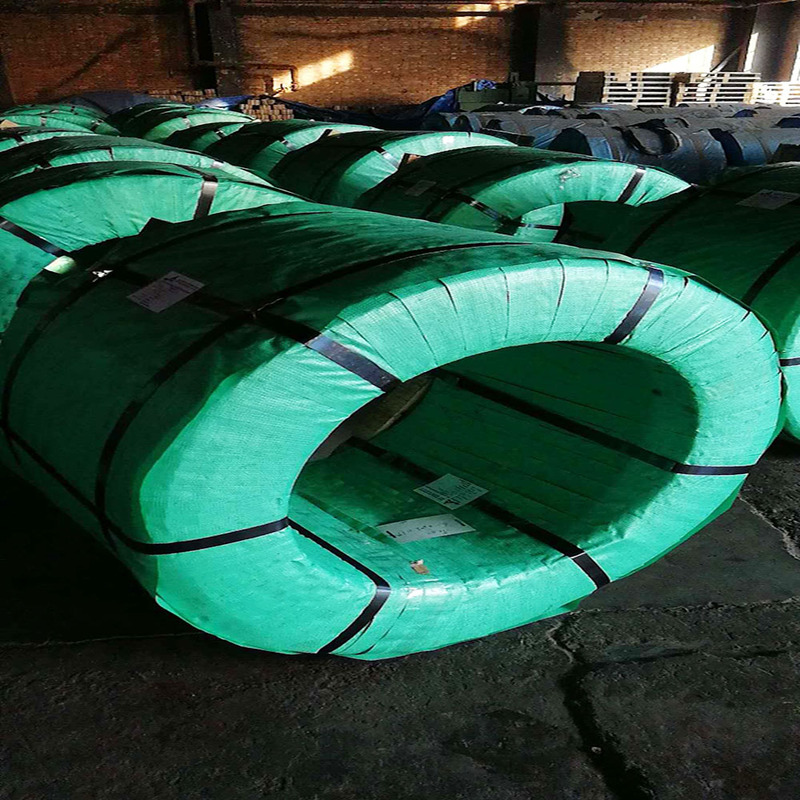 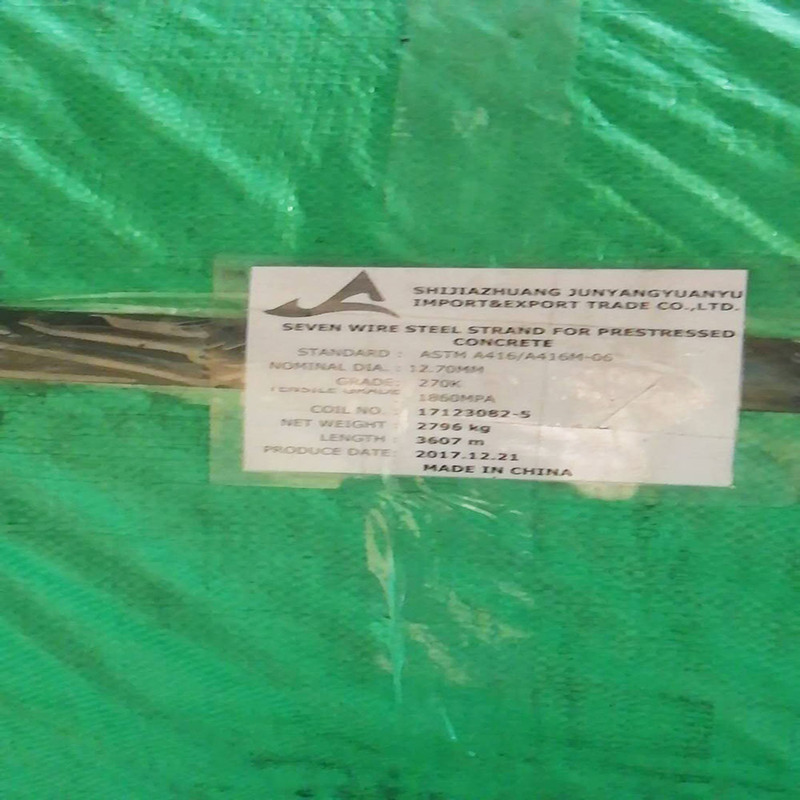 Our factory supply various materials and types of PC wire including prestressed PC steel wire,PC indented wire,PC steel strand and unbonded steel strand. 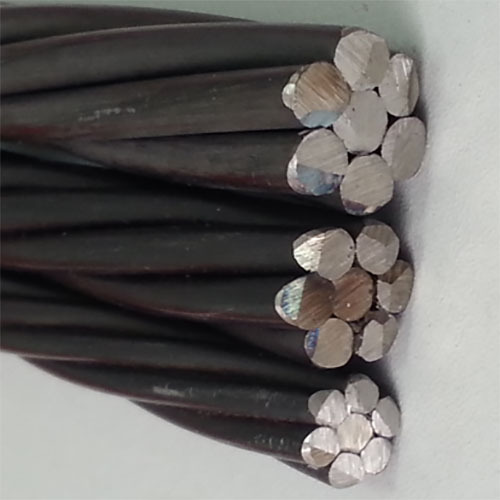 We also design and manufacture PC strand, unbonded PC strand and galvanized steel strand. 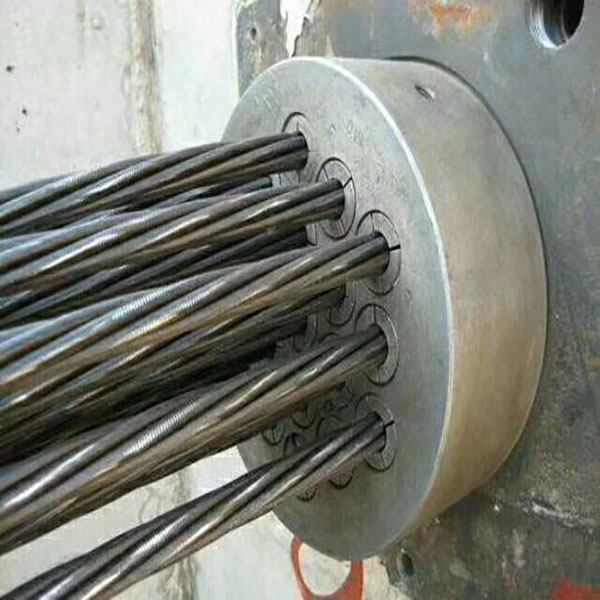 Our PC strand is mainly used for the reinforcement of prestressed concrete structures, such as large-span railway and road bridges, major bridges, silos, buildings, dams, floor slabs, foundations, large concrete vessels, stadiums, airport hangers, pre-cast segments, crane beams, anchorages and multi-storey industrial buildings.